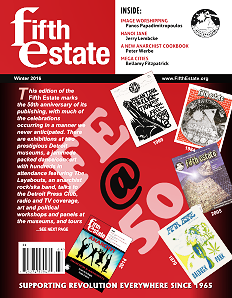 What Does “Fifth Estate” Mean? Farewell to the Working Class? An Anarchist Cookbook That Actually Has Recipes!